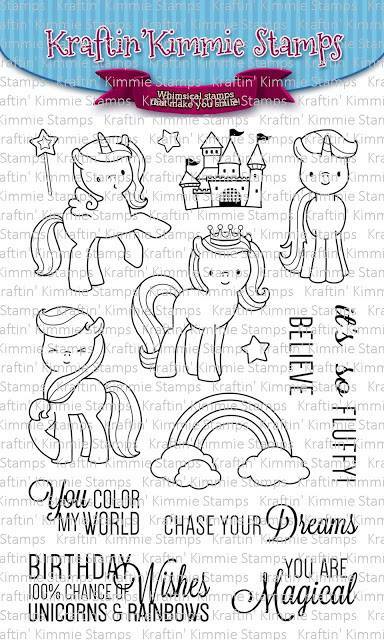 Welcome to the fourth and Final Day of Sneak Peeks of our July New Release at Kraftin Kimmie Stamps! 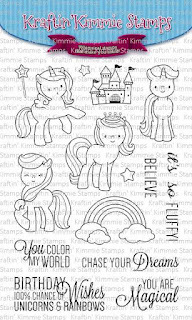 Tomorrow all these Fab new Sets will be Available! Here is my project with this Freaking Adorable Set! 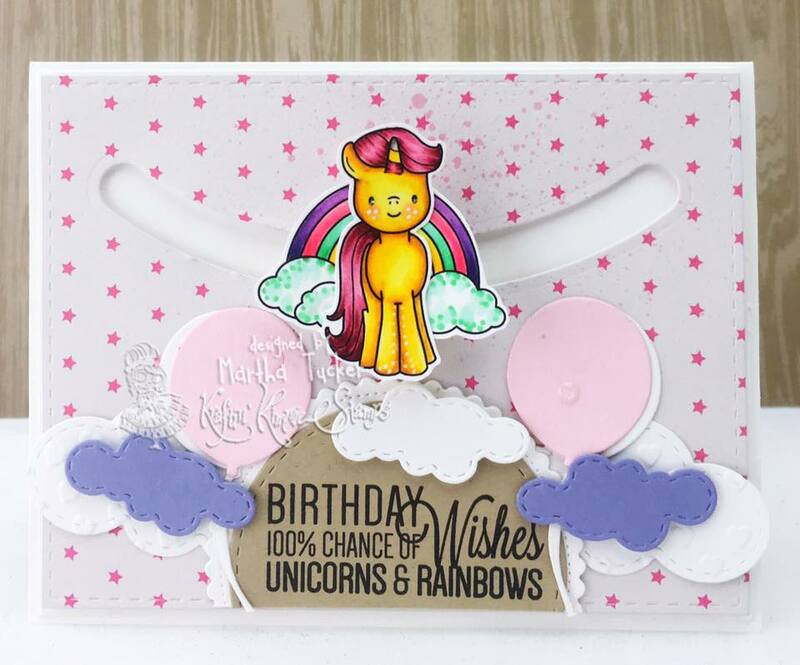 I think i have been wanting to make a slider card since I started Crafting, and with this Adorable Unicorn set I just couldn't resist! Make sure to Pop back Tomorrow for our July New Release Blog Hop!! 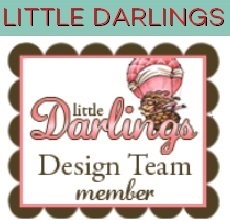 The Blog hop line up for today will be Below! Awwww!!!! Such a magic set and card!!!! Oh my goodness!!!! You are amazing!!! I love this slider card!! I would love to learn how to learn how to do this! A flying unicorn. ;) love it! Slider! I love it! Such a cute card. This is like the cutest thing ever! You're so creative! It's so whimsical and fun! Fun card with lots of pretty details!